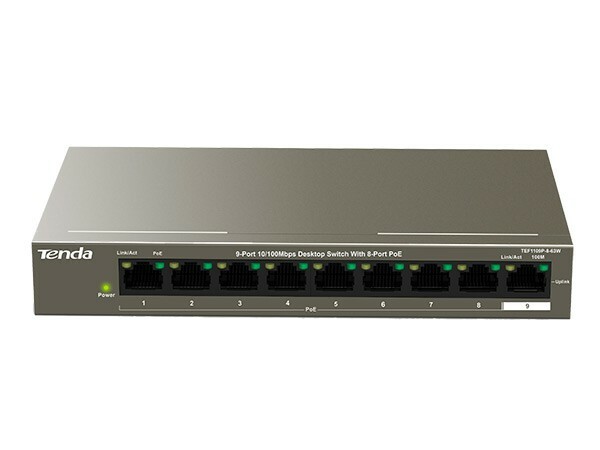 Switches to optimise your internal network. Usually included in our installation costs. 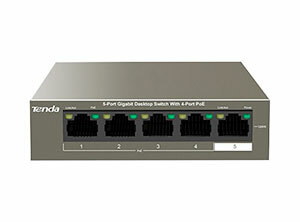 Tenda's SG108 a 8-Port Gigabit Desktop SOHO switch. 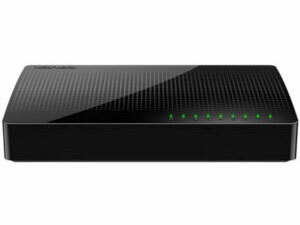 It is easy to use and ideal for school dormitories, small offices, home offices and video surveillance.